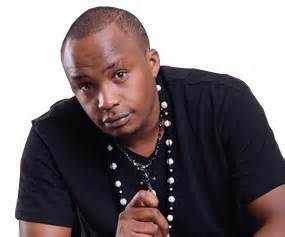 Kigeugeu, kioo, kipepeo matapeli, huu Mwaka…..are just some of the mega hits under Charles Njagua’s belt, populary known to many as Jaguar. He has earned fame, money and respect not forgetting a large following in Kenya for the last 5 years. Talk of being friends with the president to rolling with senators and so on. Recently, the well-of singer posted what seemed to many as a bawdy picture in his social media page. It got mixed reactions from his fans, some were ‘cool’ with it but some weren’t pleased at all. Many associate Jaguar with ‘big’ things. He is a government employee and as the cliché goes, too whom much is given, much is expected but people have to understand that Jaguar is a singer and such things happen. Below is the photo that many have been talking about. What do you think?